These lovely siblings were on vacation in Bali from Australia partook in our children’s workshops. It will add to their experience, whilst vacationing in Bali. 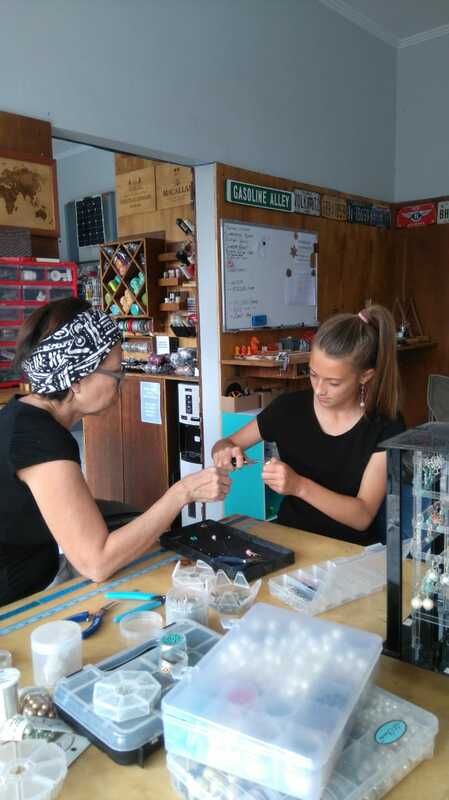 These kids chose to create a miniature surfboard customised with a laser-engraved name, a laser-engraved clock, and the other chose to learn how to make her own pair of earrings. Workshops on offer include: Toolbox making, Jewellery making, Macrame, Learning the art of Kumihimo braiding.